Apple has signed on Adam Horowitz and Edward Kitsis as executive producers and showrunners for its upcoming reboot of “Amazing Stories,” Variety reports. The two co-creators of “Once Upon a Time” come on board to replace Bryan Fuller and Hart Hanson, who left the team in February citing “creative differences” that many believe resulted from Fuller’s desire to create a more edgy version of the show than Apple was looking for. Notably, “Once Upon a Time” just aired its series finale on ABC, presumably freeing up the duo for other projects, however they have also signed a four-year extension of their contract at ABC Studios, so it’s unclear what other projects ABC may have in store for them. 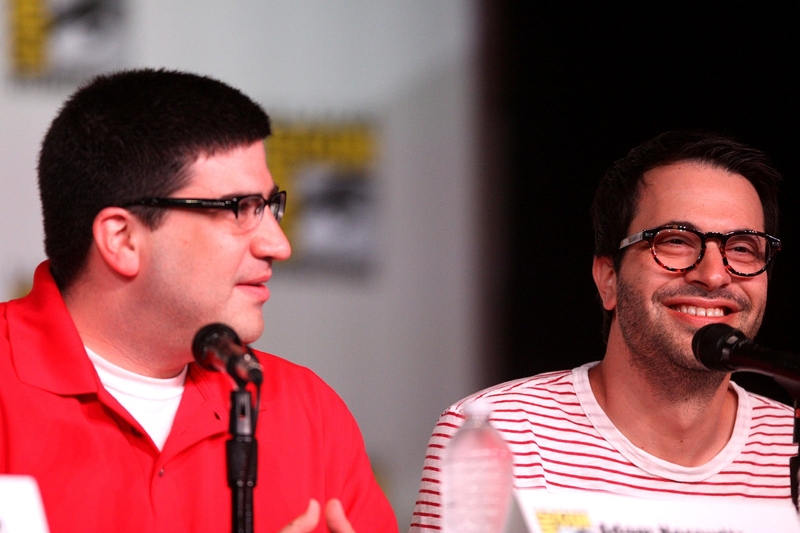 Prior to spinning up “Once Upon a Time” in 2011, Horowitz and Kitsis were on the writing staff of “Lost” and later also wrote the feature film “Tron: Legacy” and created the animated television series “Tron: Uprising” for Disney XD.